Pick the Countryside Skills pathway if you want to work outdoors, exploring woodland management & rural craft skills, with the emphasis on ‘learning while doing’ using woodlands around our site. Our primary professional partner who will lead all lessons on this pathway is Mr James Mitchell, an experienced woodsman with a wealth of experience in managing rural locations, especially forestry areas. 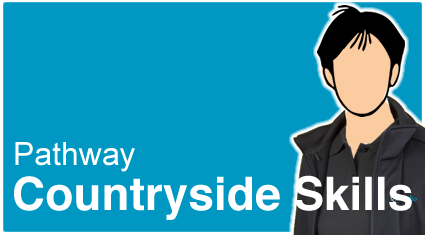 Countryside Skills is a Level 2 pathway that students start in Year 10 and complete in Year 11. Students can start to apply for a place on the course when they pick their Options during Year 9. For local links in this pathway, we are seeking to build on our relationship with the Woodland Trust and invite guest specialists to share traditional rural craft skills, such as dry stone walling. We also hope to work closely with Newton Rigg College. 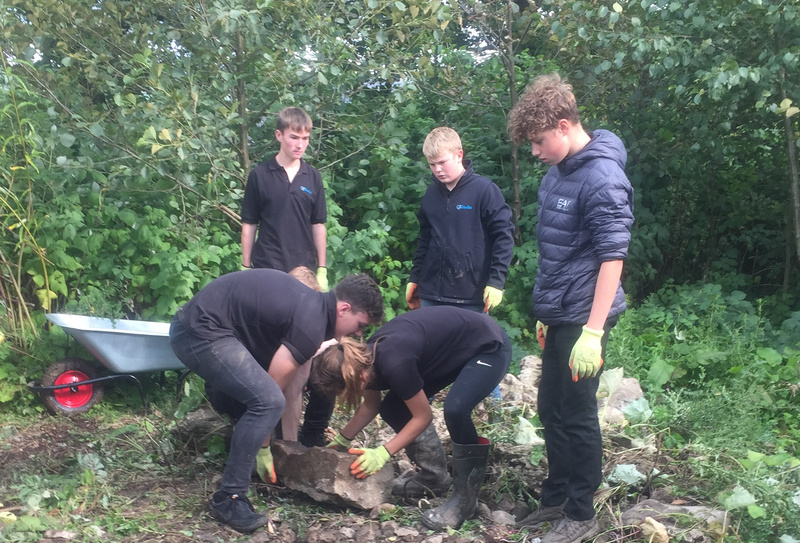 Plus points for Countryside Skills include ‘hands on’ projects such as traditional fencing construction, footpaths, site design and construction, as well as learning traditional rural craft skills. In terms of future directions, this pathway leads into a variety of career options in areas such as Environment and Forestry Management, Farming and Landscape Conservation, Horticulture, Landscape Design & Build and Rural Craft Skills. Keep watching for when we add our Twitter feed for the Countryside Skills pathway! Lunesdale Learning Trust, Kirkby Lonsdale is a charitable company limited by guarantee in England and Wales with company number 07438425.